The North Pole was a difficult place to reach. Many had tried and many had failed. 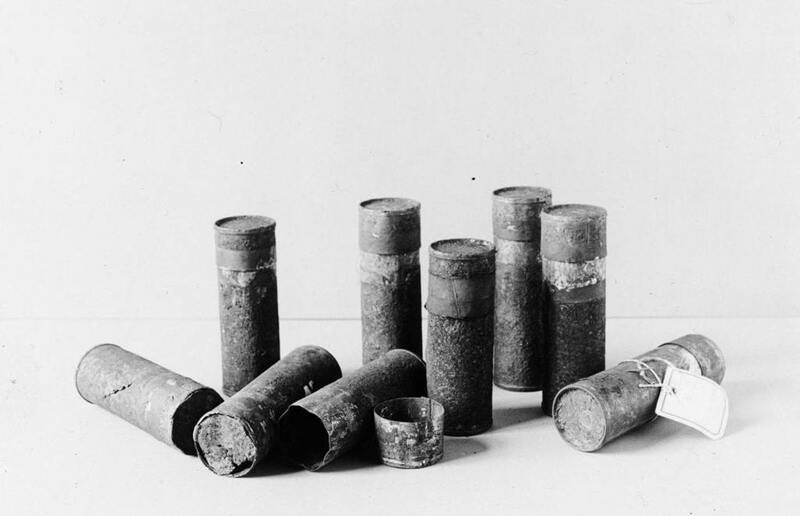 What may sound like a simple problem by today’s standards was considered impossible during the late 19th century. The North Pole had remained an elusive jewel and everyone wanted to be the first one there. When a group of Swedish scientists set out to find magnetic north in a whole new way, their fates soon became a mystery. 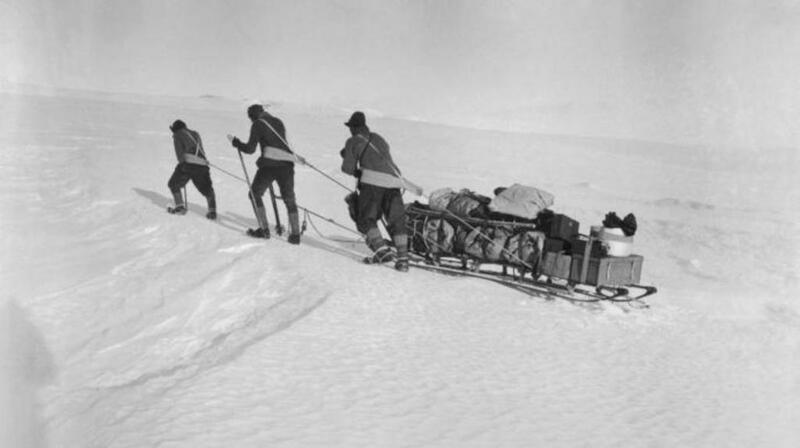 Despite not really having the proper equipment or techniques for the landscape, countless explorers and adventurers had tried their luck at traversing the North Pole anyway. The issue with the North Pole is that the ice there isn’t always very consistent and can easily break away right underneath you. 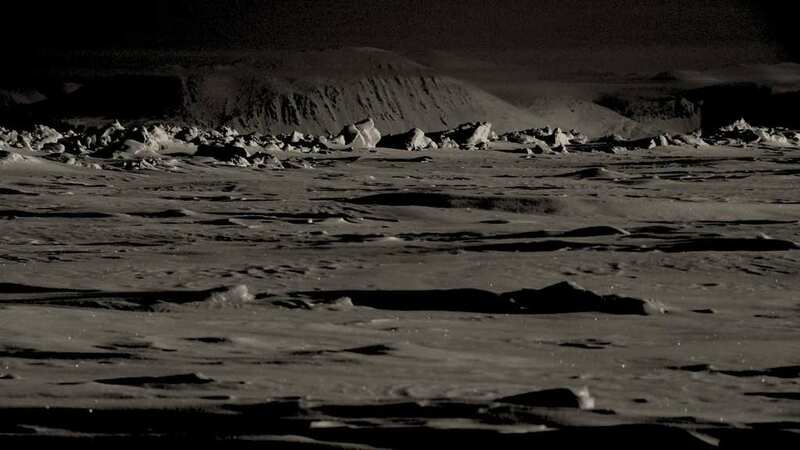 On top of that, you had to venture far away from any form of human help or outposts and the freezing weather meant you’d likely freeze to death without enough supplies or layers at all times. 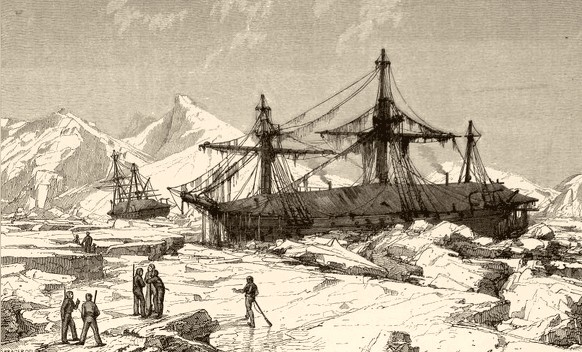 One of the most popular early methods of getting to the North Pole was via ships. 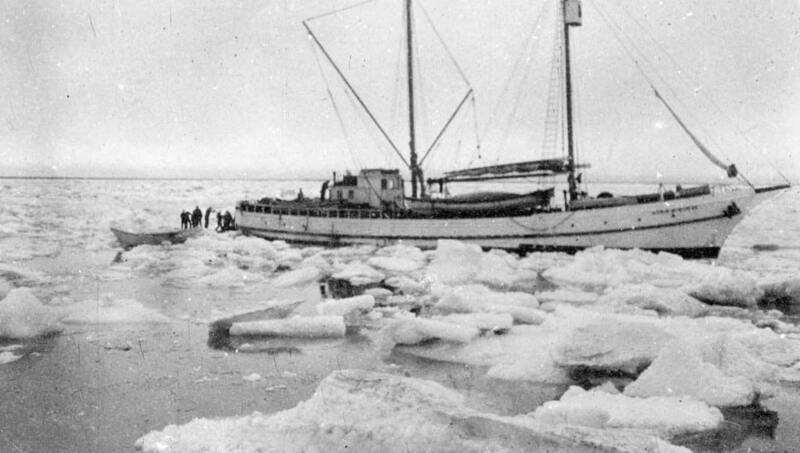 While today this would most likely be a little more feasible as modern-day ice-breakers are really powerful, back then, they often got bogged down in the ice, became stuck, and couldn’t make any progress. After that, sailors would most likely try using sleds to ski over the ice. However, that often resulted in them getting lost, or having to turn back when getting caught in bad weather. However, as times began to change, so did people’s understanding about the North Pole. 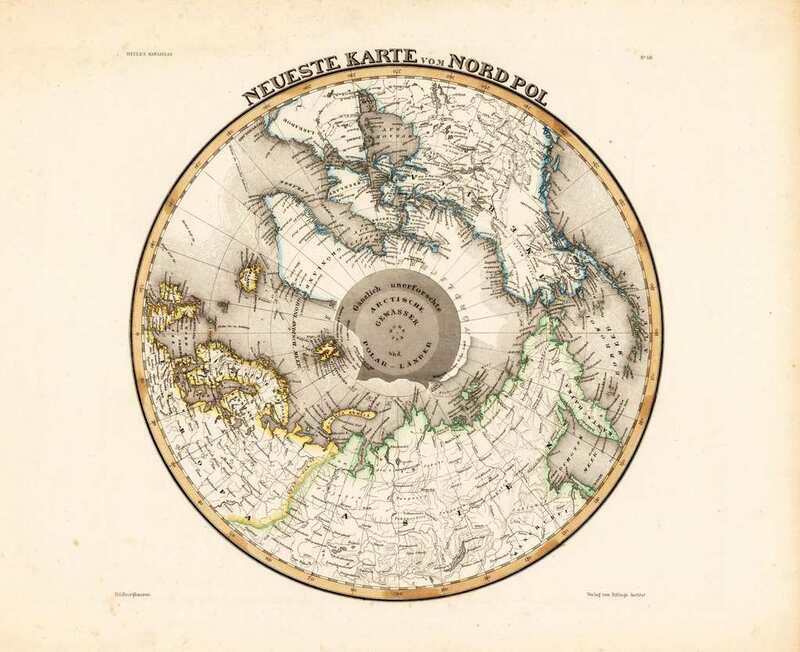 As more and more explorers tried reaching the center of the North Pole, and what would technically be magnetic zero, the more data we managed to gather about the area, the more detailed our maps and understanding of the area became. This new knowledge shed new light on what was generally seen as a cold, frosted-over mystery, and with the new knowledge came a fluttering wave of new inspiration! You see, because Salomon had spent most of his adult years studying the mechanics of engineering and reviewing many of the newest and latest technological innovations that people were coming up with at the patent office, he had become inspired by invention. Whenever he encountered a problem in life, he believed that more often than not it could be solved by the power of invention. He also believed that reaching the North Pole could be done similarly. Andrée’s solution was both bold and simple – at least in principle. He had noticed that all of the people who had tried to either sail or sleigh their way up to the North Pole had failed each and every time. So it was logical to conclude that the technique(s) didn’t work. However, he realized that there was one that had never been done before – floating! 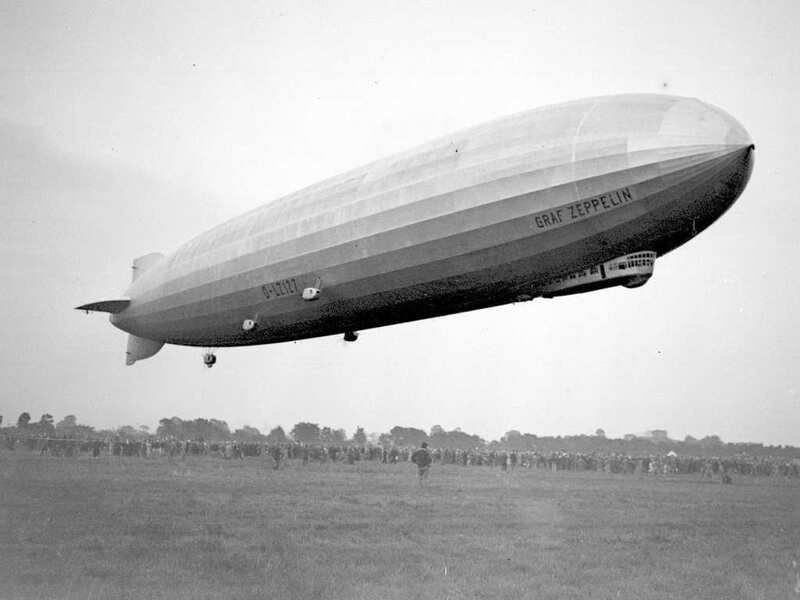 He believed that it would be easier to reach the North Pole via air travel – but this was before airplanes! 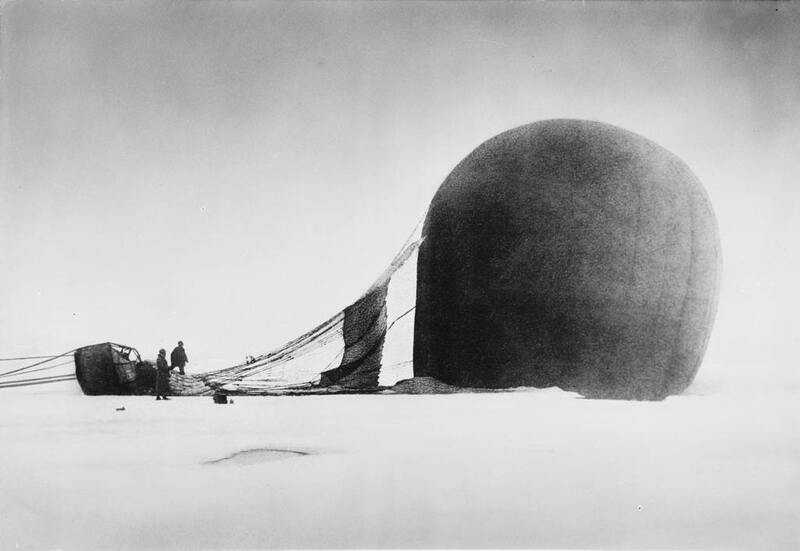 Salomon decided that he would construct a huge hydrogen-filled balloon to get him from one side of the North Pole to the center. Although, in order to achieve this, he would need two things. The first was money to fund his invention and the trip and the second was assistants. 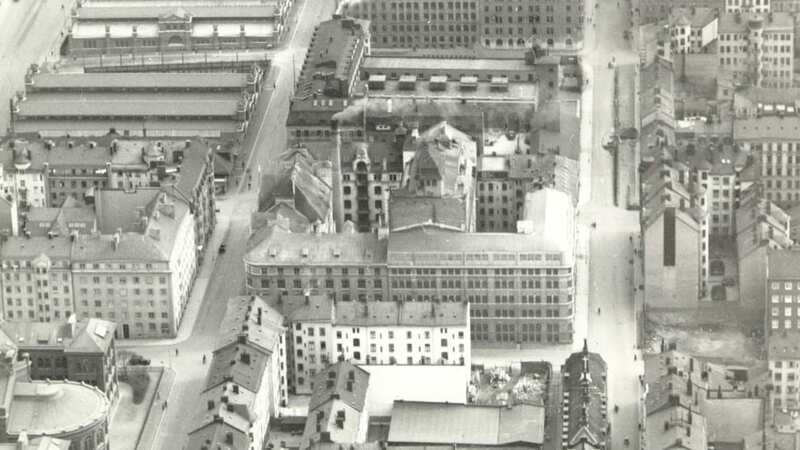 He found his assistants in the form of two fellow Swedes, namely Nils Strindberg and Knut Fraenkel. For money, he approached both Alfred Nobel and the King of Sweden, Oscar II. He ended up being awarded grants from both. 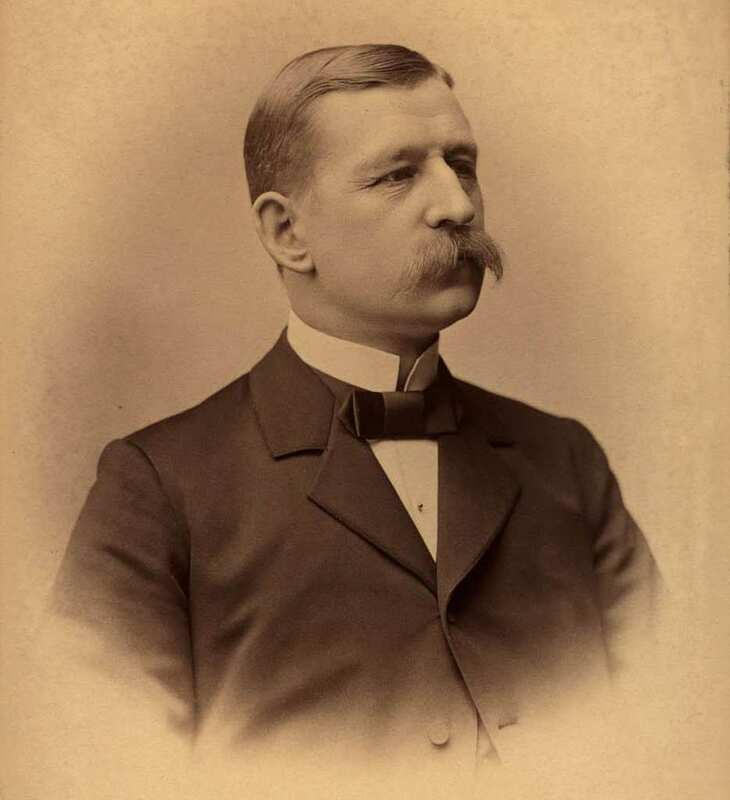 Once Salomon had secured his funding, he commissioned the creation of his large, hydrogen-based balloon. Because hydrogen can be quite a fickle gas to work with, especially during the earlier days of science, he had to pay careful attention to the design. 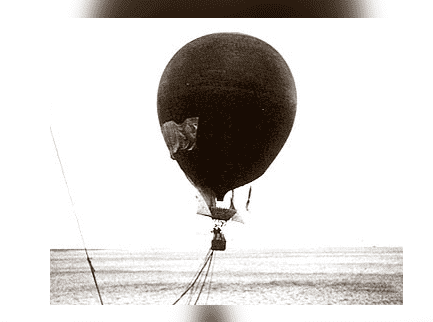 The balloon was created in France and was made out of thinly lacquered sheets of silk. 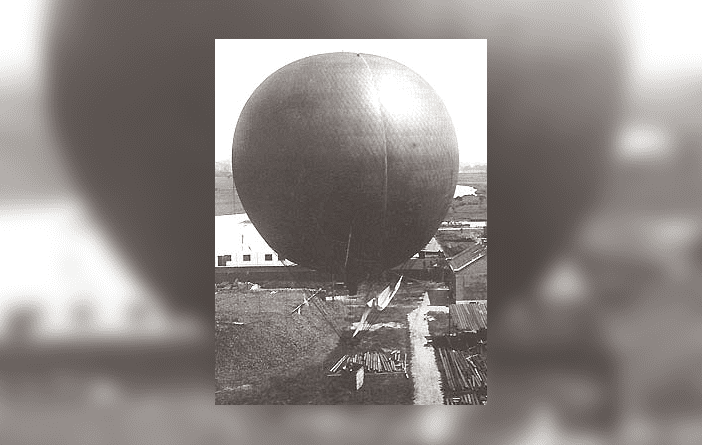 In total, the balloon weighed just over a ton when completed and was around 100 feet tall. He even built a special house for it in Svalbard, Norway to launch from. After everything had been checked, rechecked, and then double-checked again, the group went over their plans again. Ideally, they hoped that their journey would last around six days in total and that they’d drift close to, if not directly over, the North Pole during their flight. 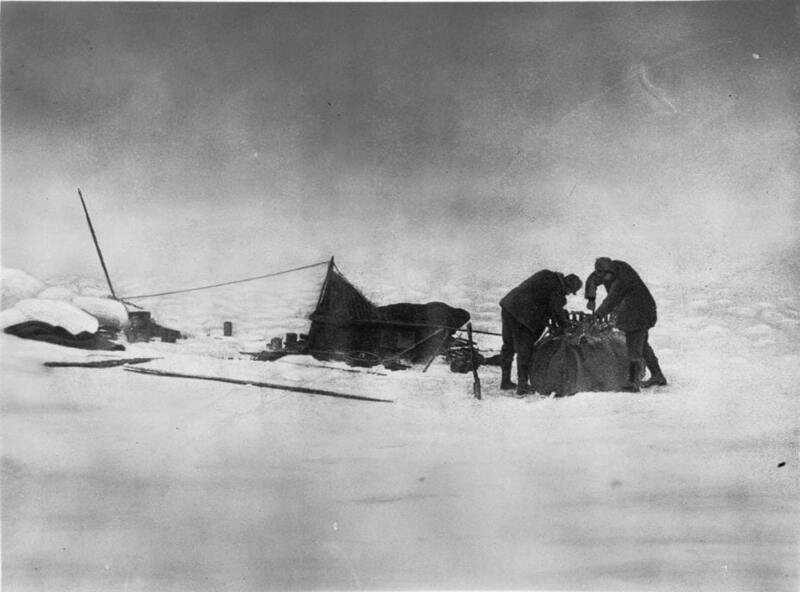 With their hopes high and their supplies fully loaded, they launched their balloon on a cold winter morning from Danes Island in Norway and headed for the North Pole, unaware of what to expect but confident in their abilities. 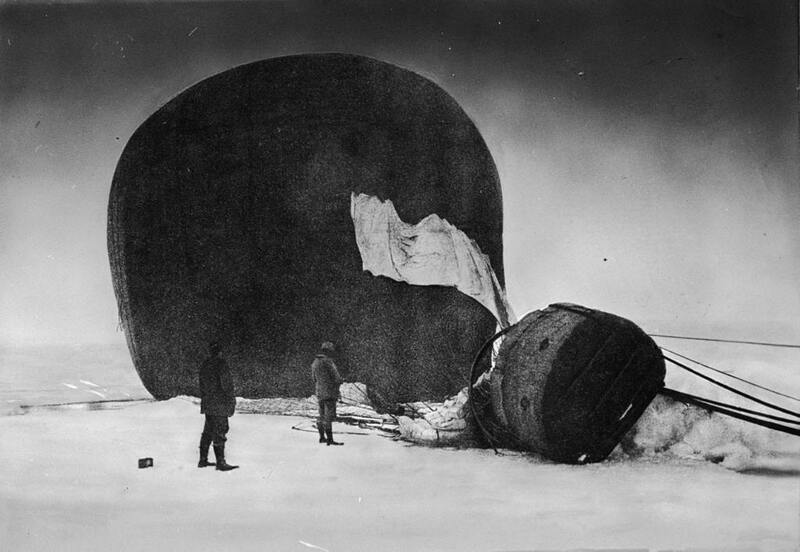 However, despite their plans, they soon hit a heavy fog and frost that weighed down their balloon too much and slowly forced it to the ground. Luckily, they landed on solid ice though and didn’t wind up in the freezing water, but they had to rethink their strategy altogether and quite quickly. 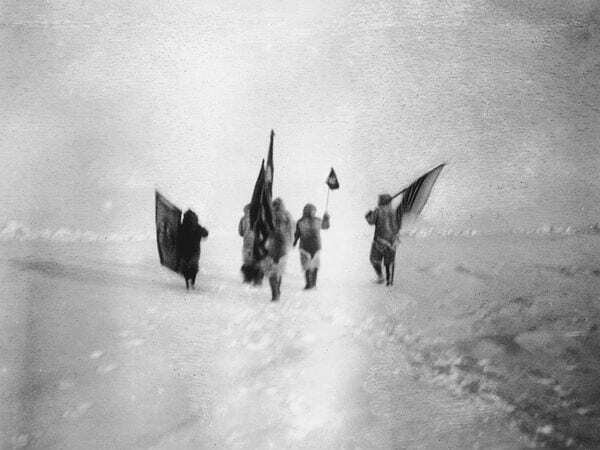 They knew they wouldn’t receive help so instead of turning back, they decided to carry on towards the North Pole, knowing how dangerous it would be. The group had never intended to make the journey on foot. This was precisely what they had set out not to have to do. 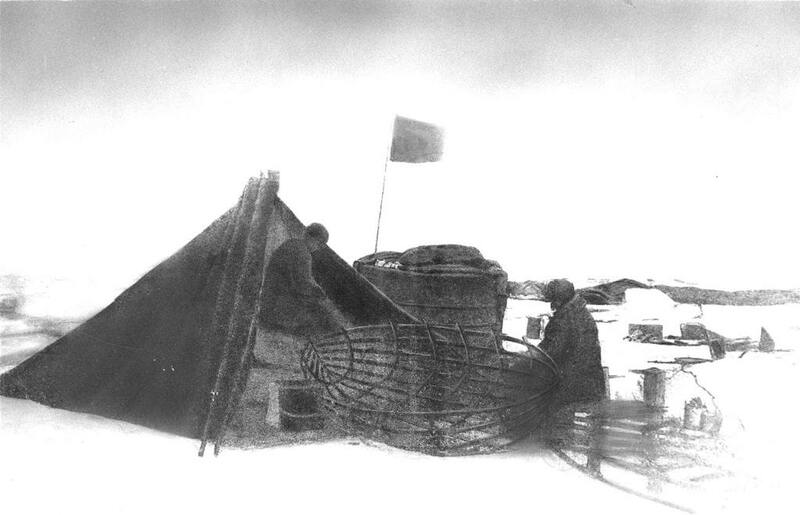 However, the group was left to explore the arctic – like so many before them – on sled and foot. 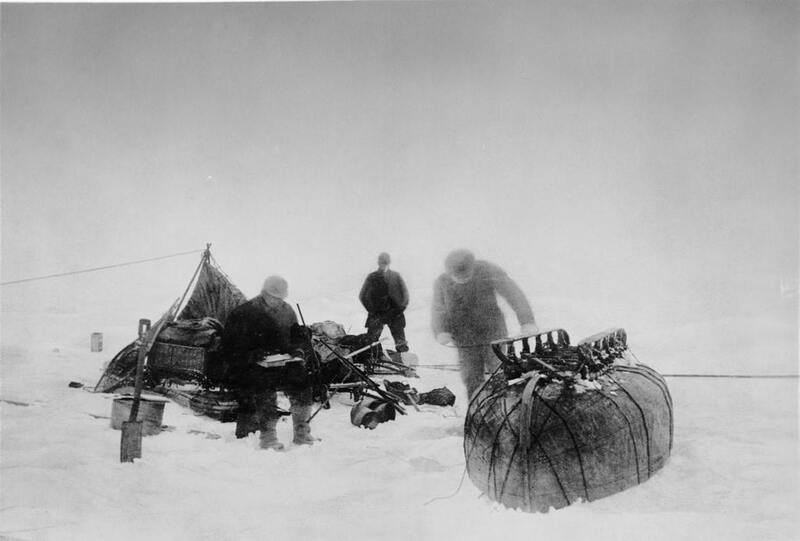 Traversing the icy tundra was a superb challenge as poor visibility, lack of experience, and the freezing temperatures made it difficult to make any real progress. Plus the ice could be deceiving and you’d never know whether you’d fall in or not. 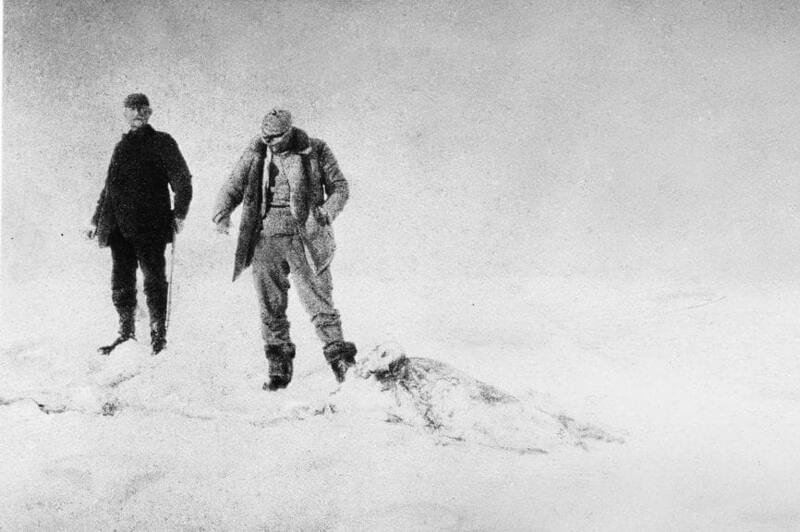 Due to the fact that none of the explorers were capable of cold weather explorers, they found the journey increasingly challenging day by day. The North Pole is largely cold and flat, which means you can walk headlong into freezing winds for hours if you don’t prepare properly. 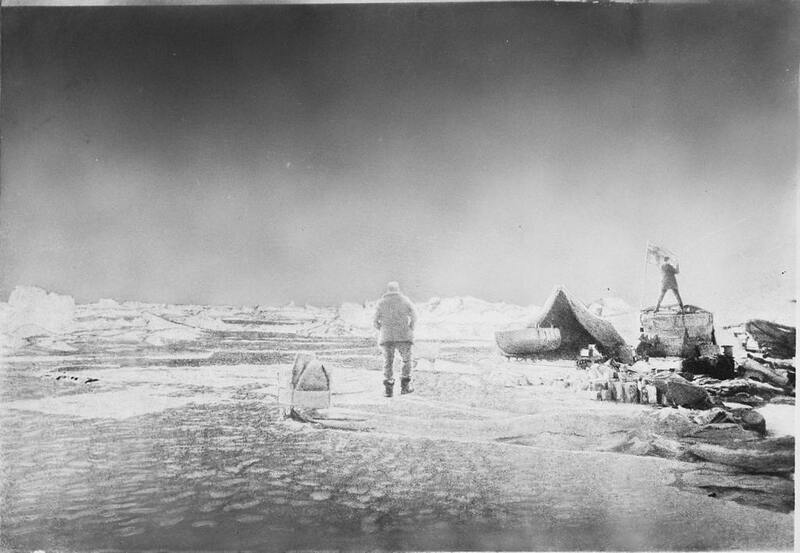 Freezing, attacks from polar bears, falling into sub-zero temperature waters and simply running out of supplies were all very real threats to the explorers now, and in truth, they had never really expected this kind of emergency. As the group continued through the snow, they would stop every evening to set up camp. If the weather was particularly bad, they would stay stationed at the campsite until it passed. However, surviving the weather like this did have one notable problem – the scent of their food would attract nosy polar bears to their camps. For a while, the men feared them but one day decided to take up hunting one. It succeeded and the men now had a new source of nourishment and warmth. While the idea sounded good at the time to the tired and weary explorers, the truth is that the North Pole simply isn’t one of those places. Being able to settle down at a single campsite for a while would have been ideal, but this would cause the men to go through their rations quicker as well as likening the chances of being attacked by a bear. As they waited for a particularly bad blizzard to blow over, they decided that moving was their only hope. After traveling a short distance, the men came across what they thought to be a solid piece of ice. They figured that if they could build an igloo, they might be able to save some of their energy by establishing a more suitable form of the permanent campsite – an igloo. You could tell their decision making was becoming impaired at this point as they changed their minds quite often. After spending a week building the igloo, trouble soon reared its ugly head again. 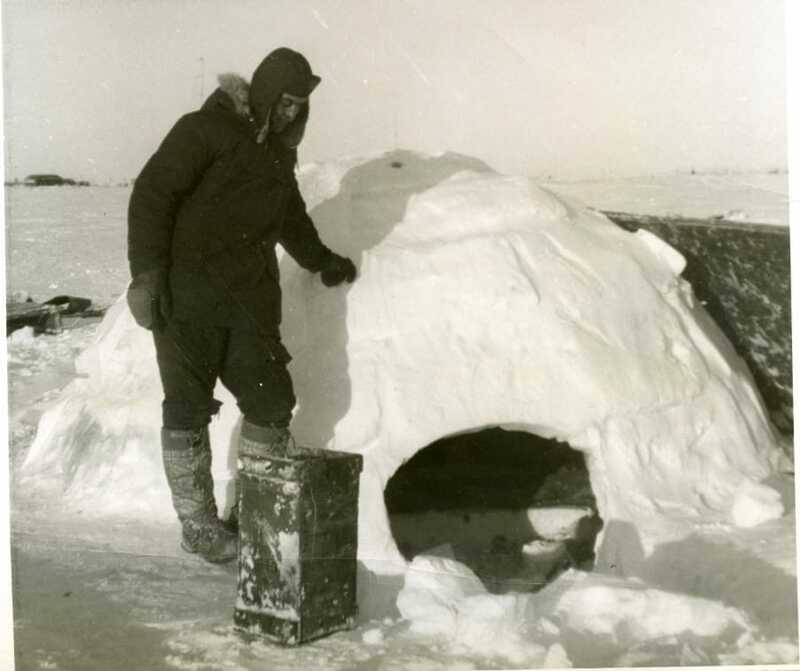 Soon after finishing the igloo, the men were forced to move again. This was because the ice they were on had cracked right in the center of the igloo. 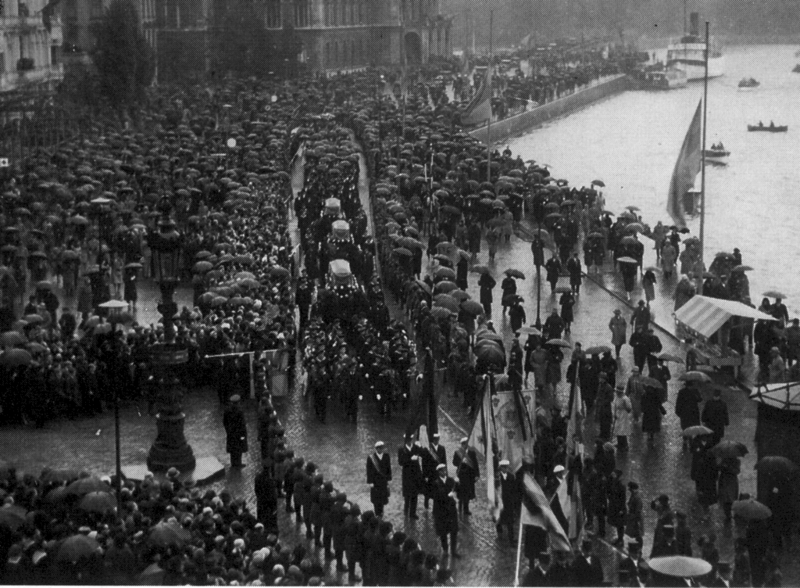 For fear of not falling into the freezing waters below, the men hurriedly moved all of their stuff again. This kind of stop-start movement was really starting to take its toll on the men and their fatigue had become quite apparent. They kept moving until they found solid land to rest on again briefly. 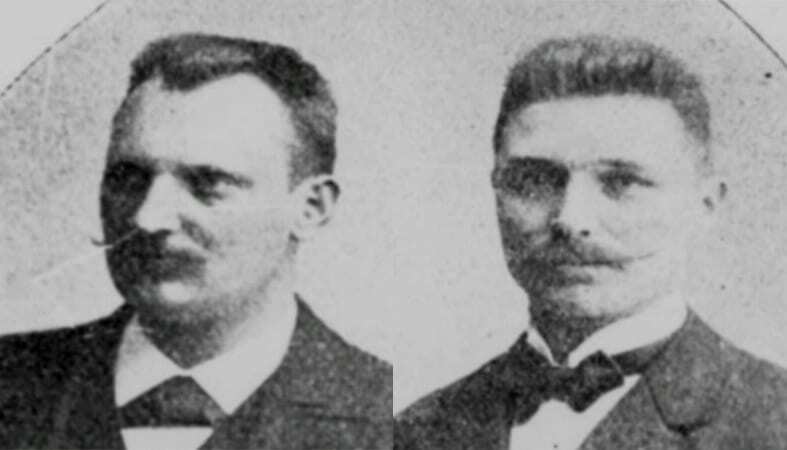 While the story of Salomon August Andrée and his crew of explorers would ultimately be a tragic one, their deaths would at least be mourned by their family members and their stories would finally be told. In later years, some would blame Andrée saying he put two other men’s lives in unnecessary danger, but ultimately they had agreed of their own free will. 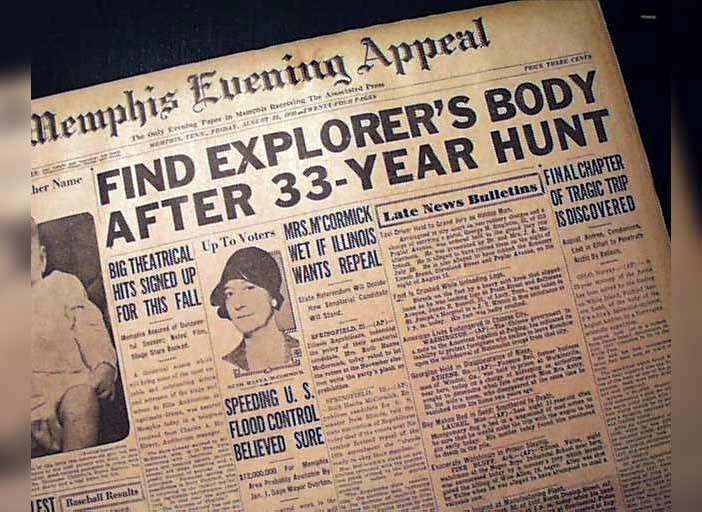 They would eventually be remembered as brave explorers and scientists who risked their lives for a discovery.